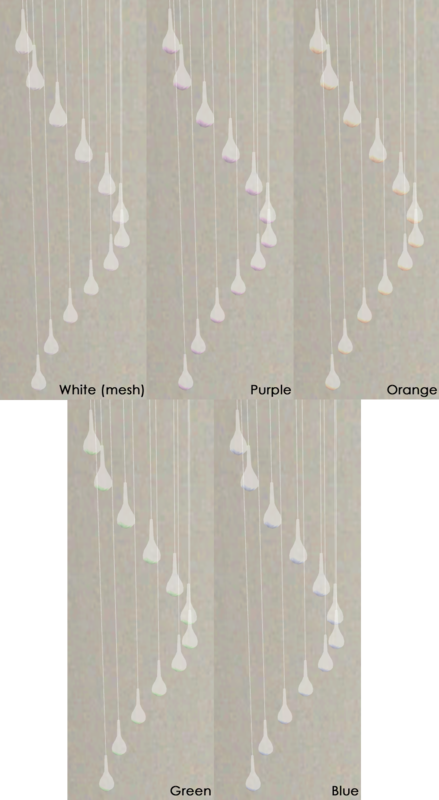 Delenn’s drops are clear glass, but I’ve made mine in five colours: white, purple, orange, green and blue. This entry was posted on 30 September, 2010 at 12:00	and is filed under Babylon 5, BUY MODE, Decorative, DOWNLOADS, Objects, THEMES. You can follow any responses to this entry through the RSS 2.0 feed. You can leave a response, or trackback from your own site.